Black Friday and Cyber Monday have come and gone, with hundreds of great deals on tech and gaming. While PC gaming had a great weekend with a number of digital and hardware sales, it was the consoles that grabbed the most attention. With two new updated variations of the consoles around the corner, the Xbox One and PS4 were both available at heavily discounted prices. But which one were South African gamers buying? 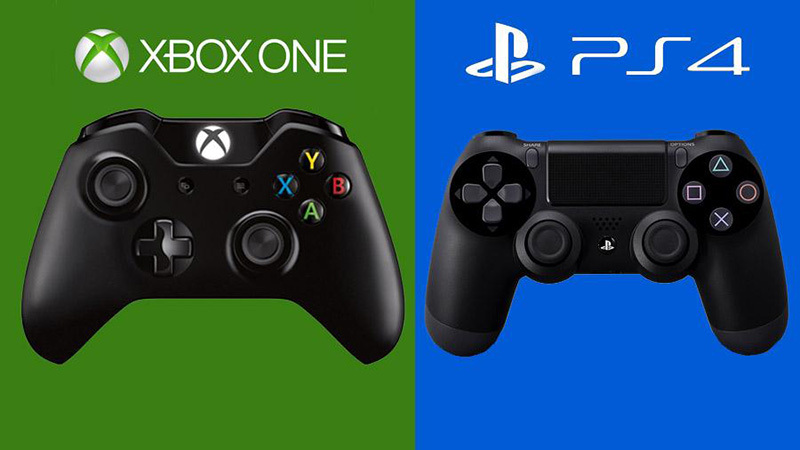 According to MyGaming’s poll of 586 readers the winner was clear, with 23% gamers choosing to pick up a PS4 vs the 11% opting for an Xbox One. 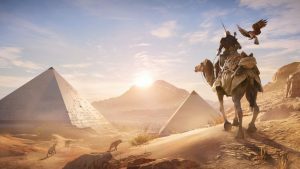 This trend appeared to continue worldwide, with Eurogamer reporting that the PS4 had its best sales week since the console’s launch. Obviously this method is imperfect until we receive official sales numbers from both manufacturers, but we wouldn’t be too surprised if Microsoft also announced record sales.